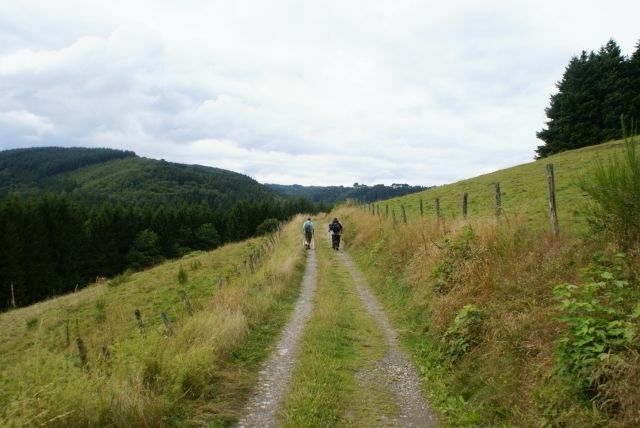 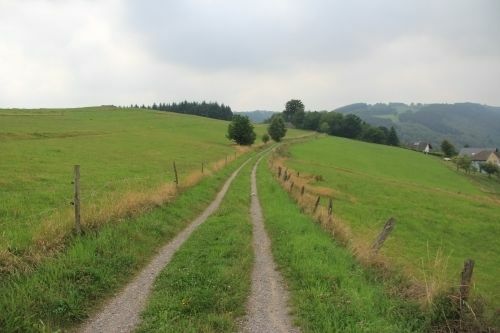 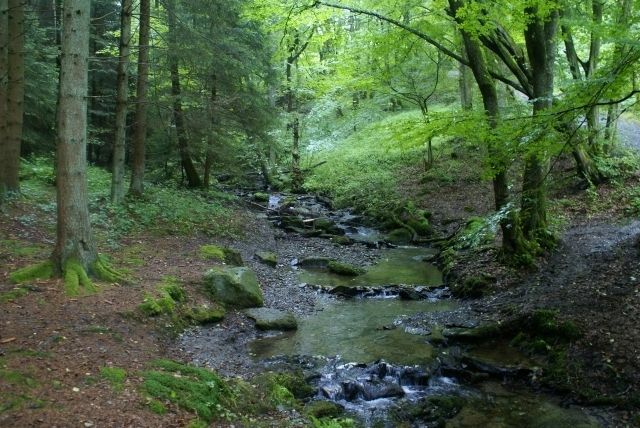 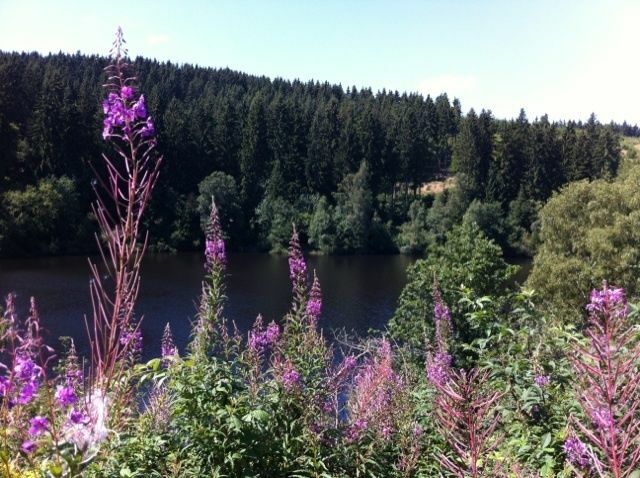 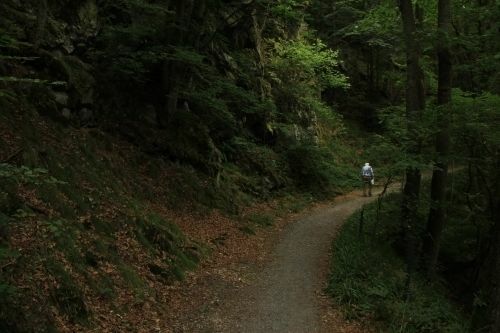 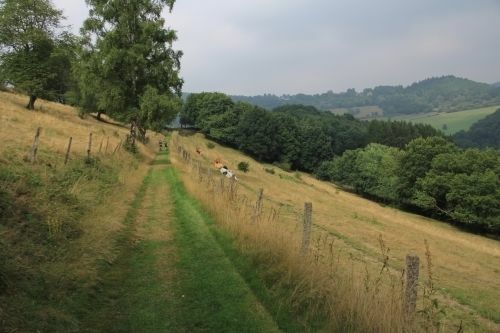 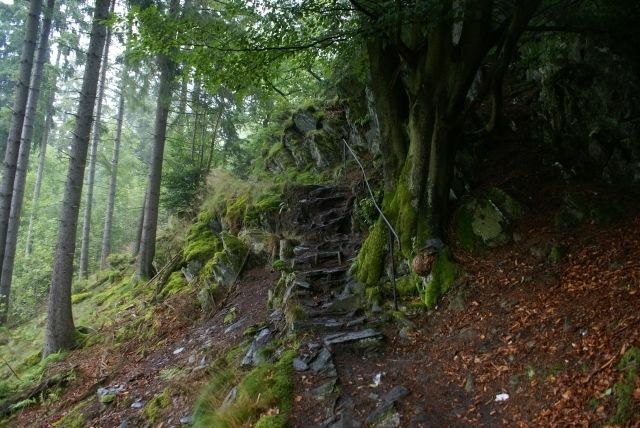 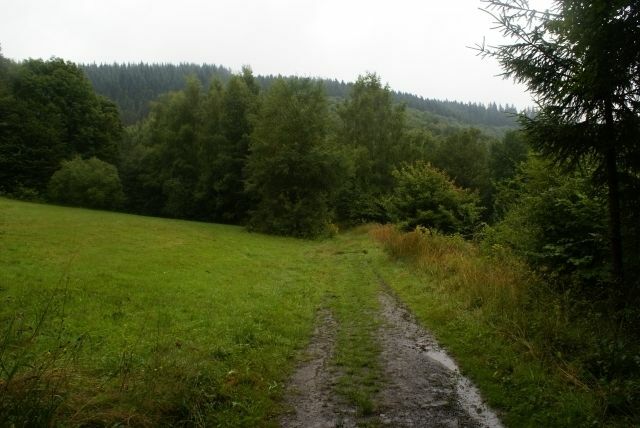 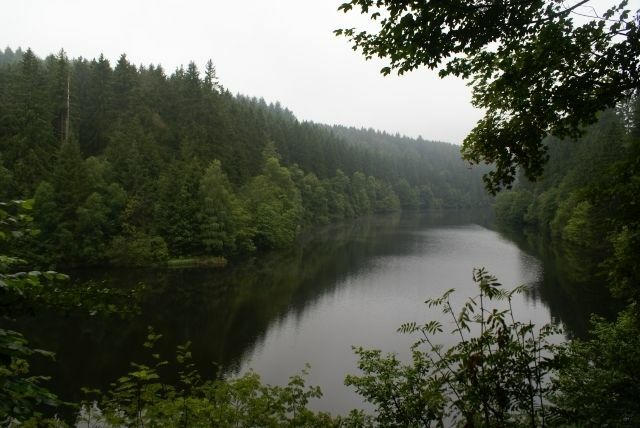 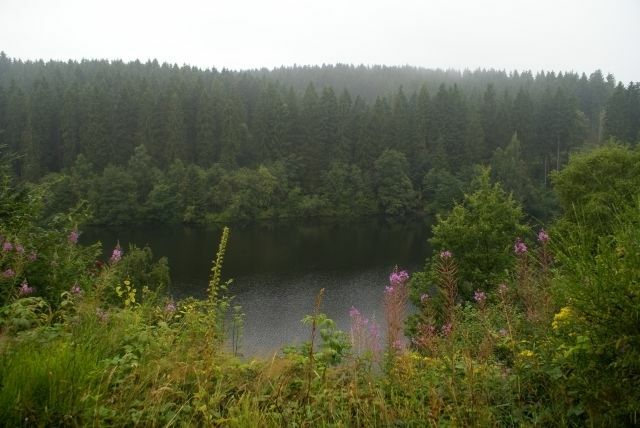 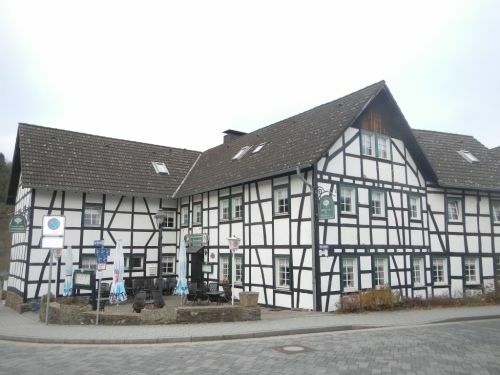 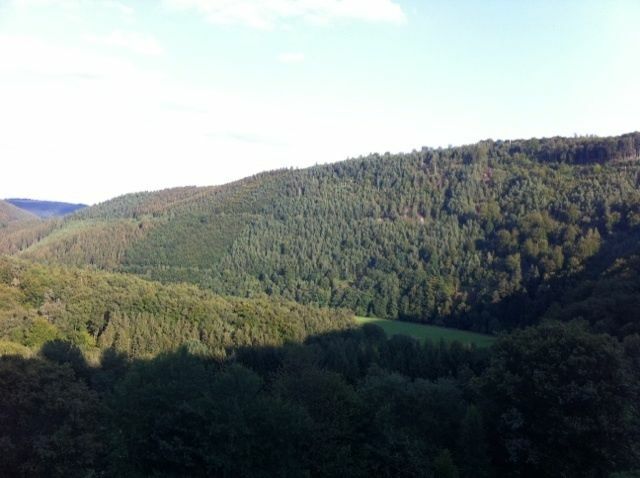 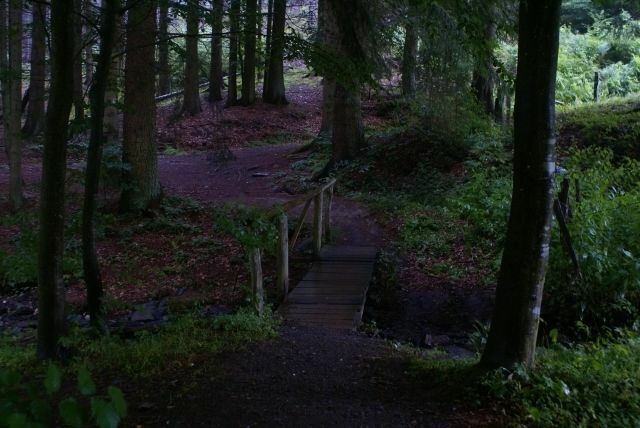 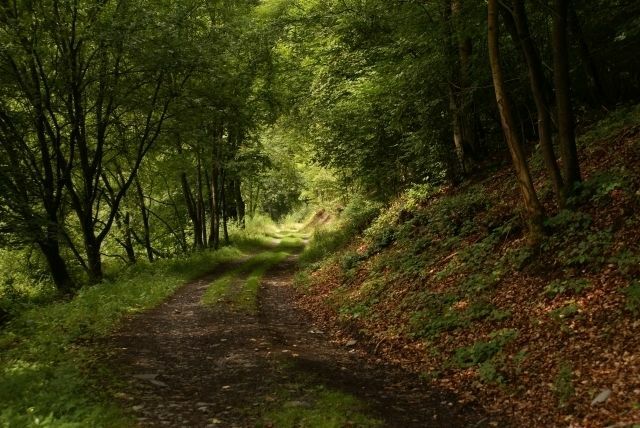 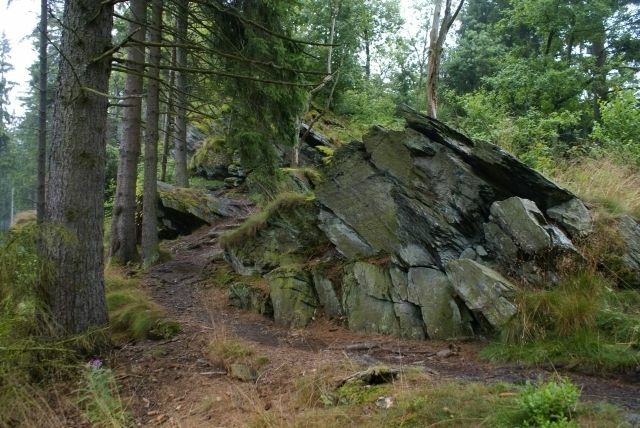 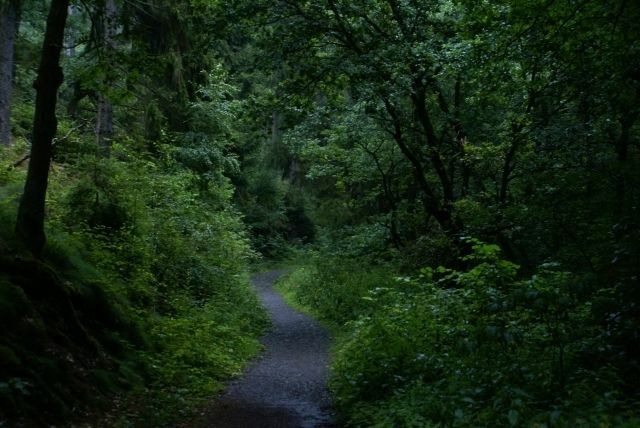 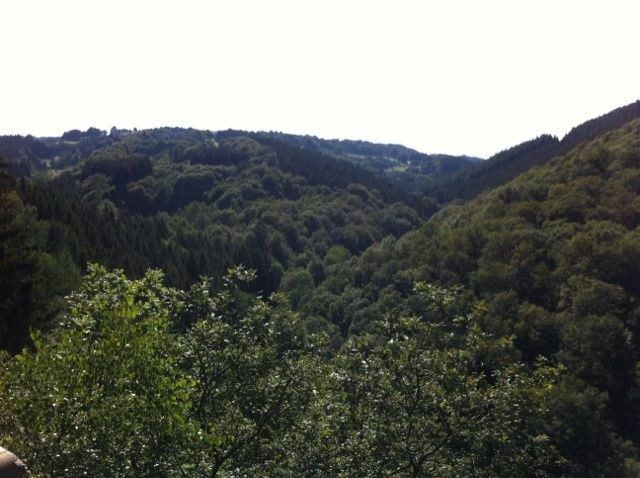 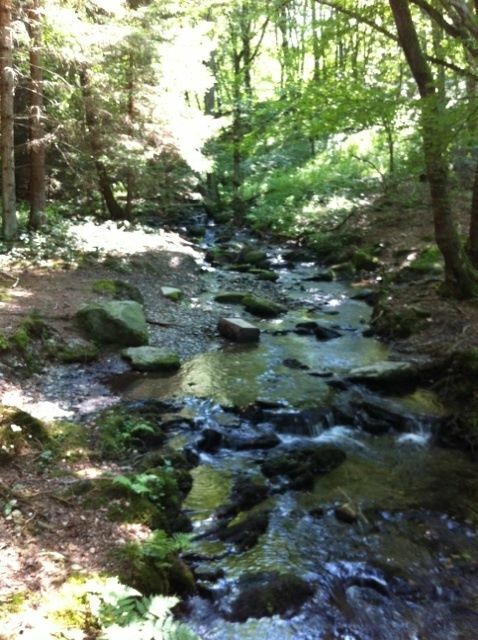 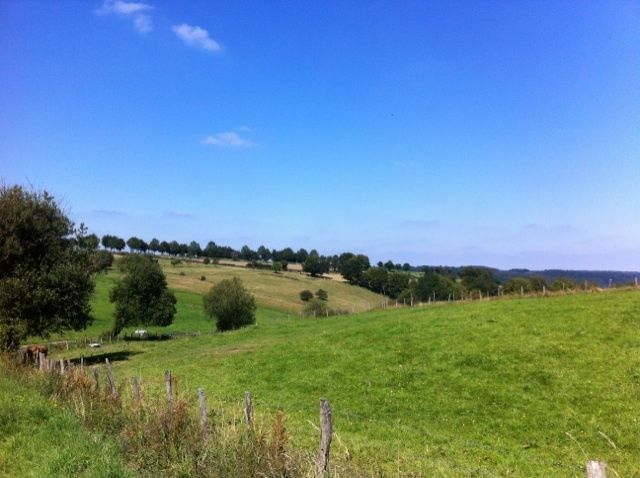 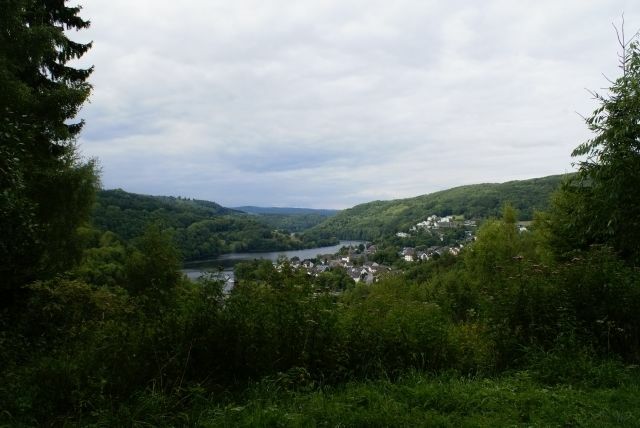 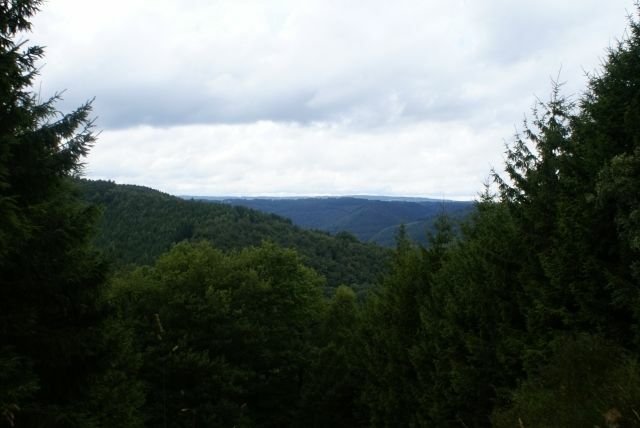 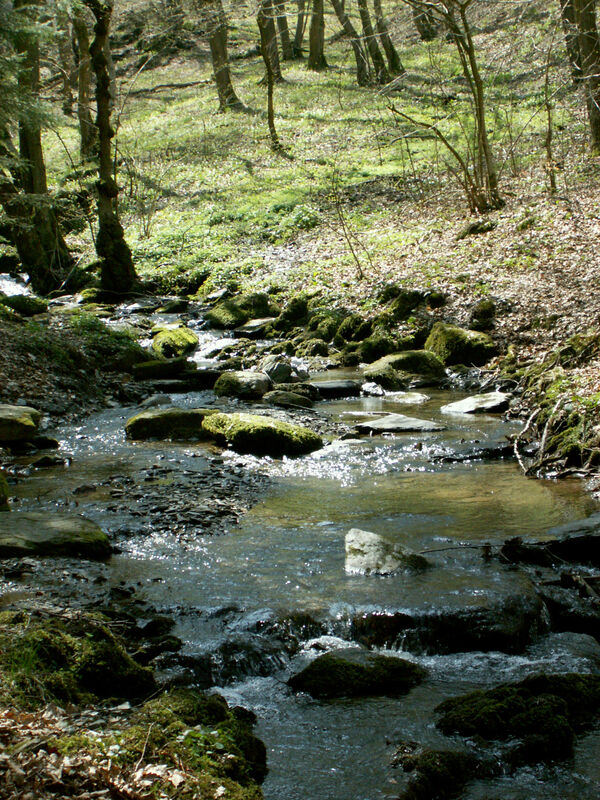 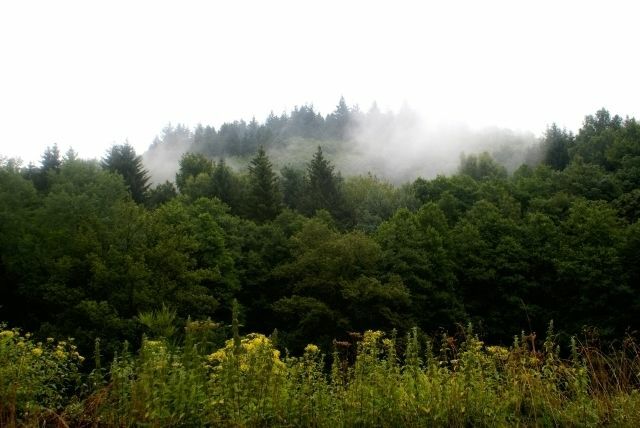 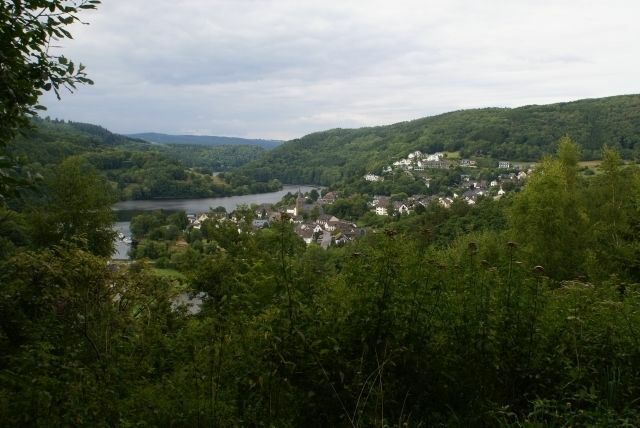 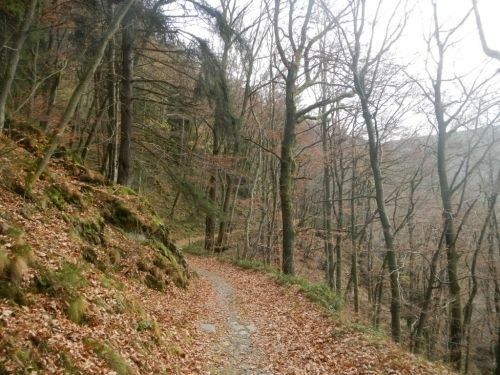 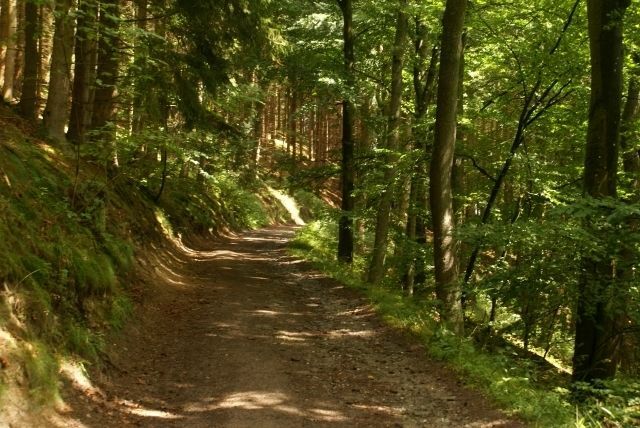 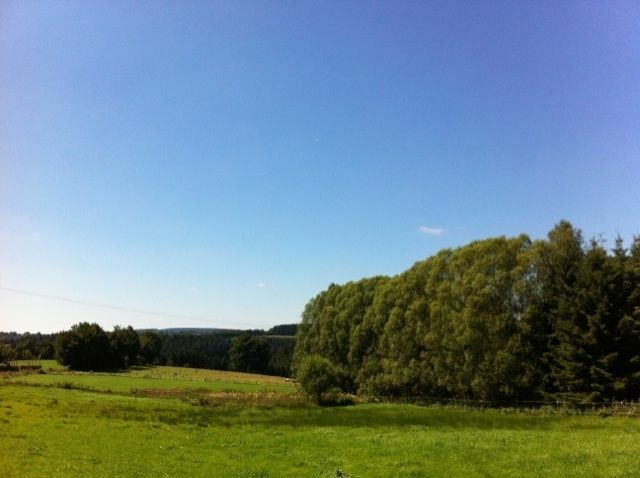 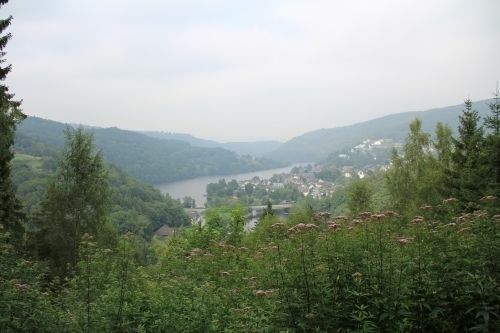 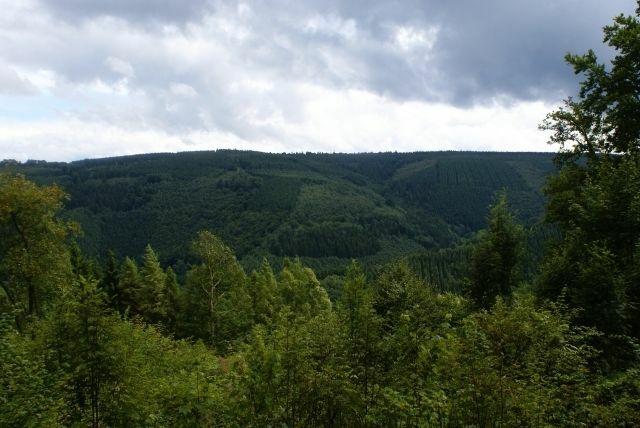 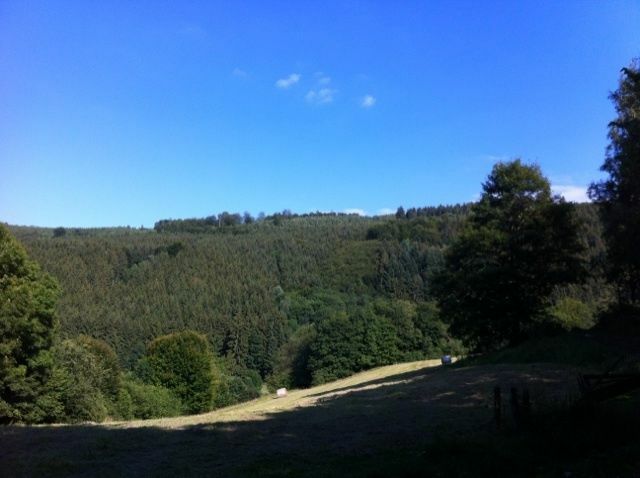 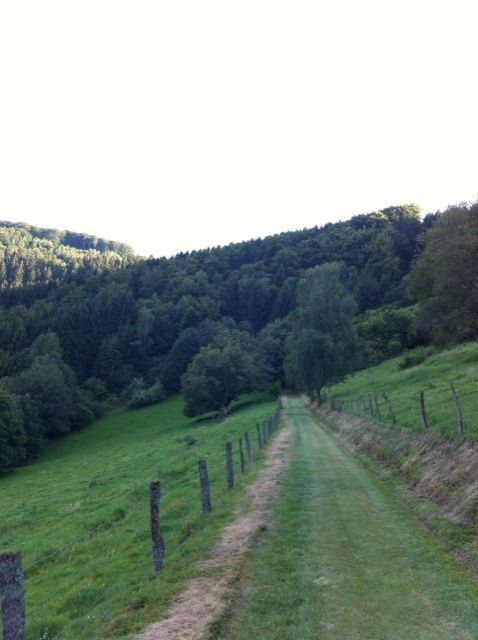 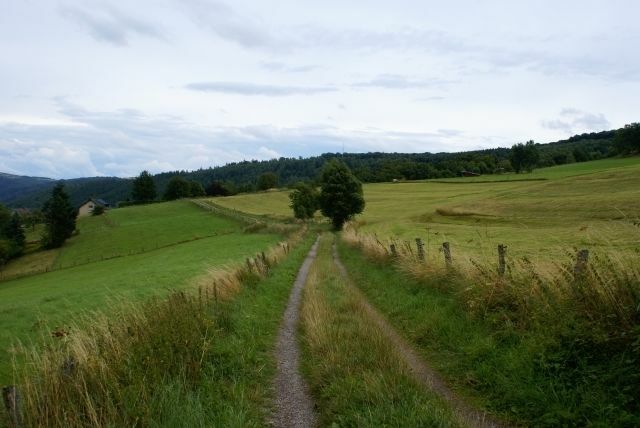 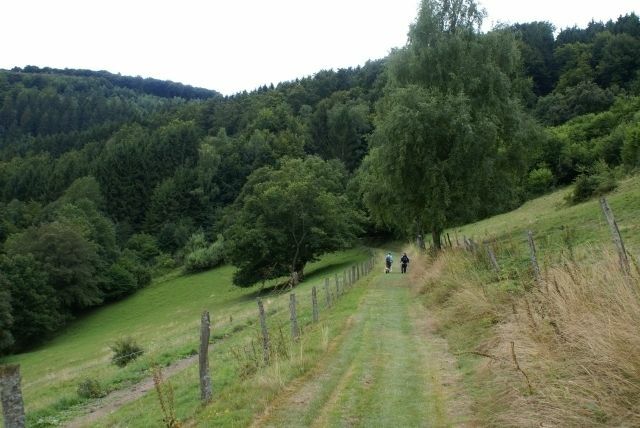 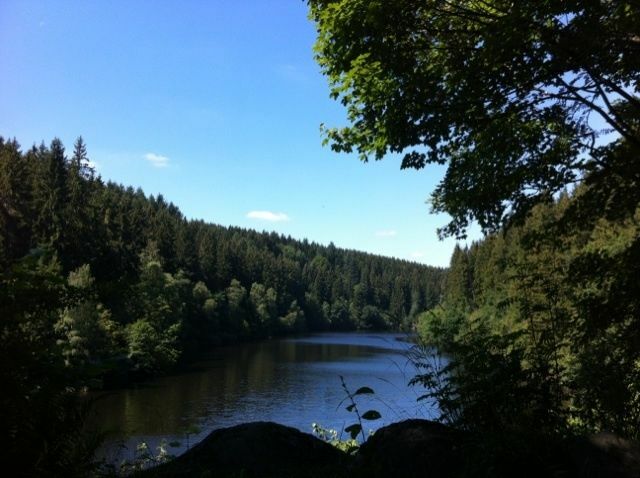 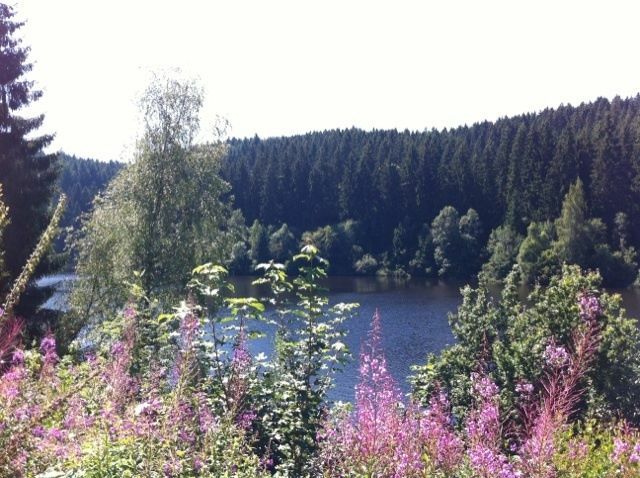 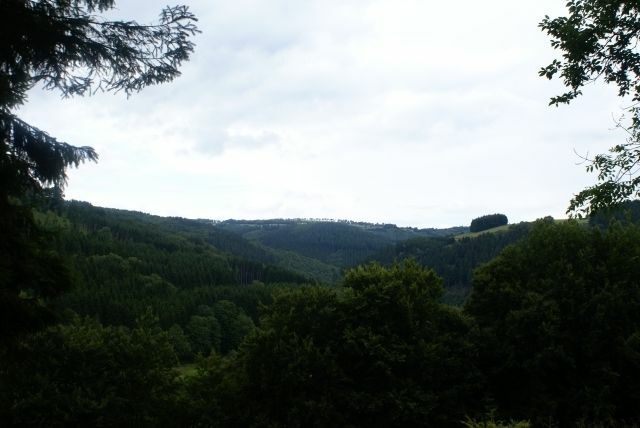 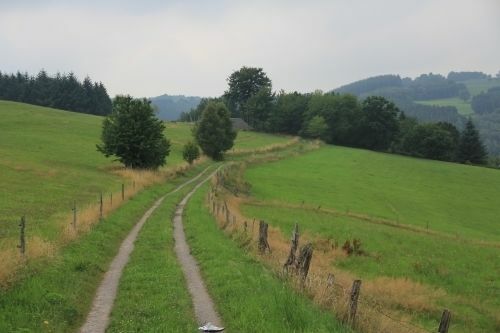 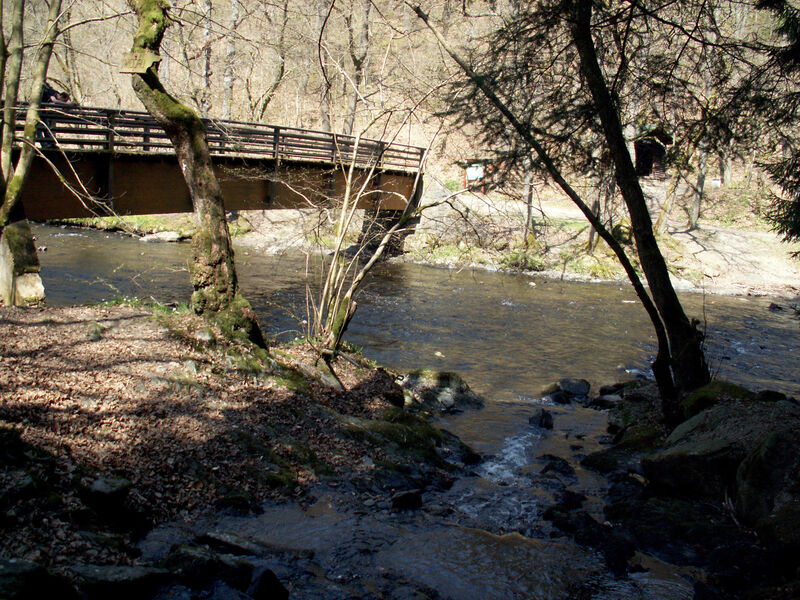 Eifelsteig Stage 3: Monschau to Einruhr is a 24.3 kilometer lightly trafficked point-to-point trail located near Monschau, North Rhine-Westphalia, Germany that features a river and is rated as difficult. 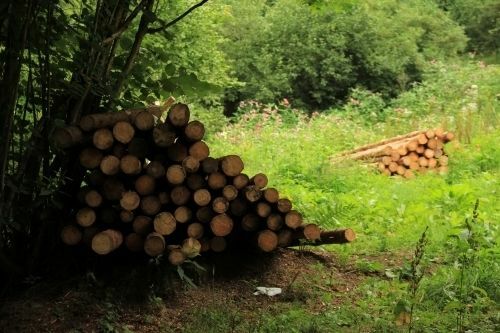 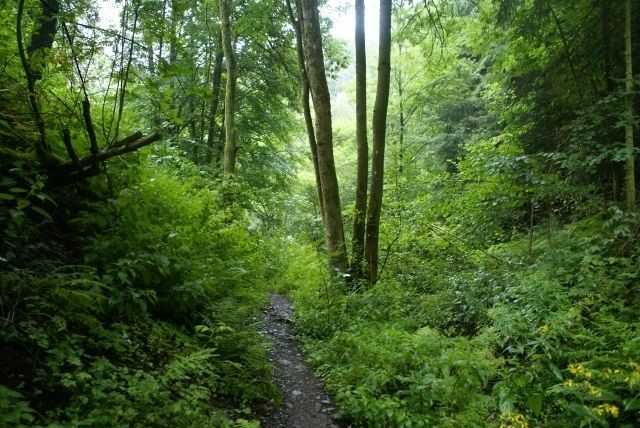 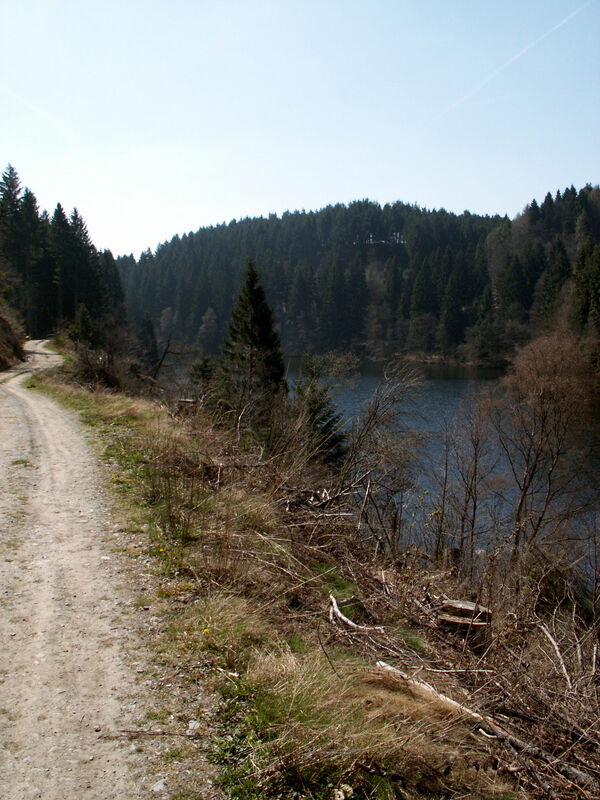 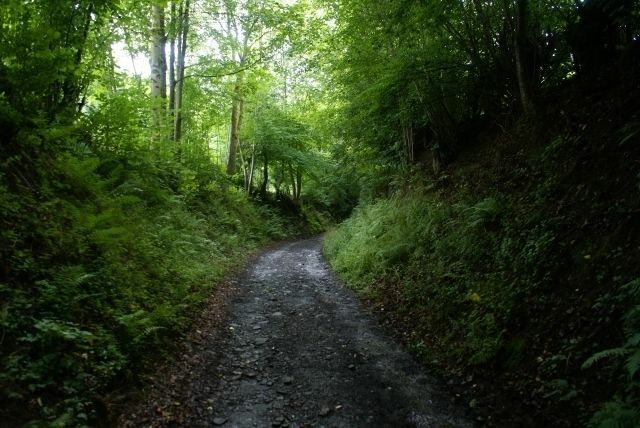 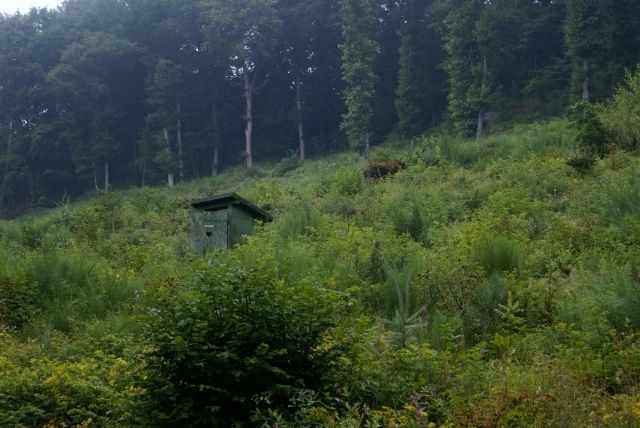 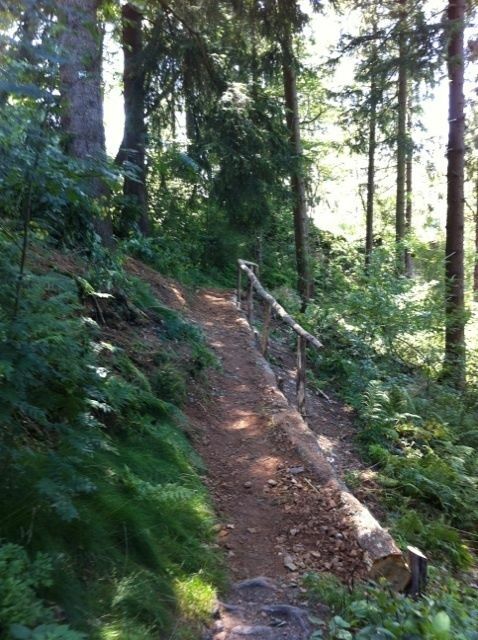 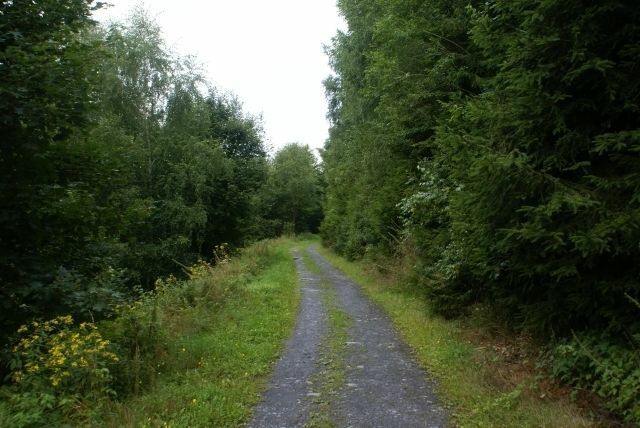 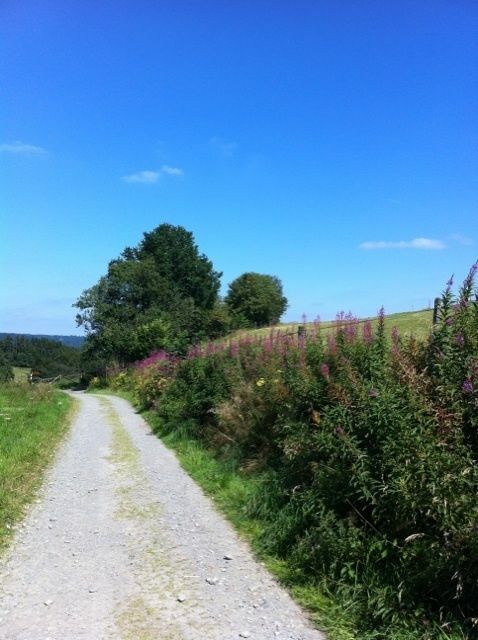 The trail is primarily used for hiking and backpacking and is best used from May until October. 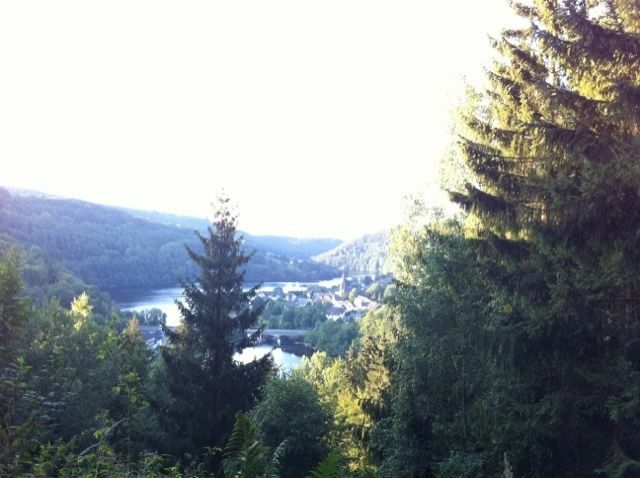 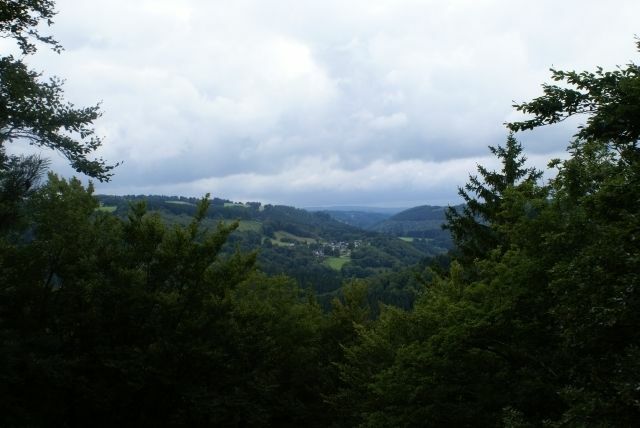 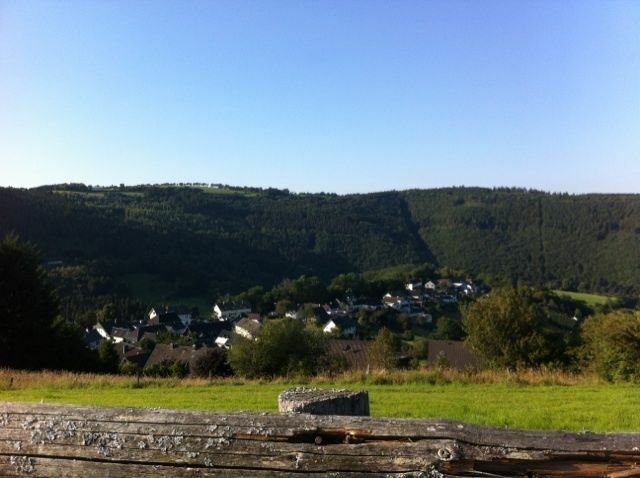 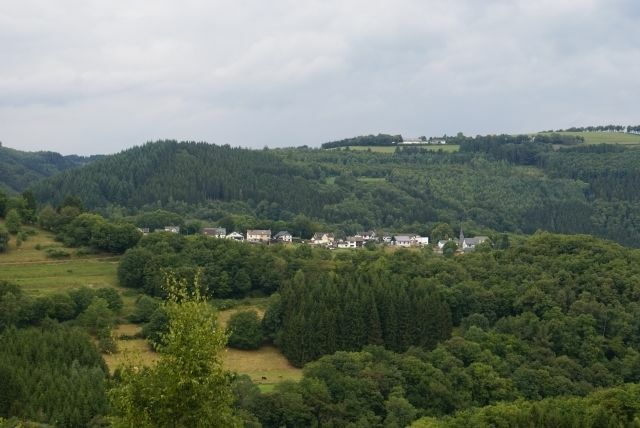 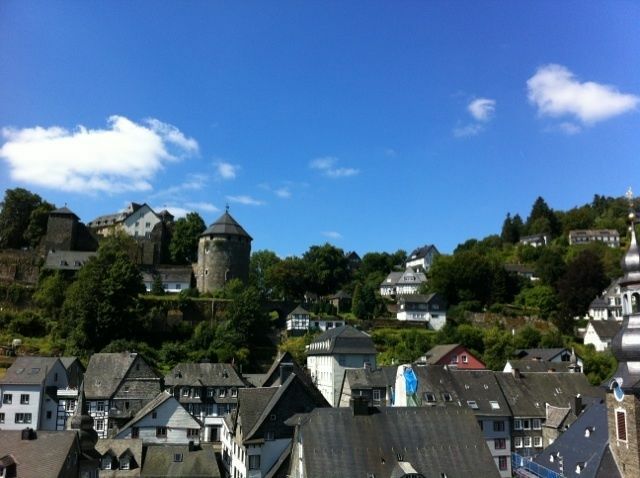 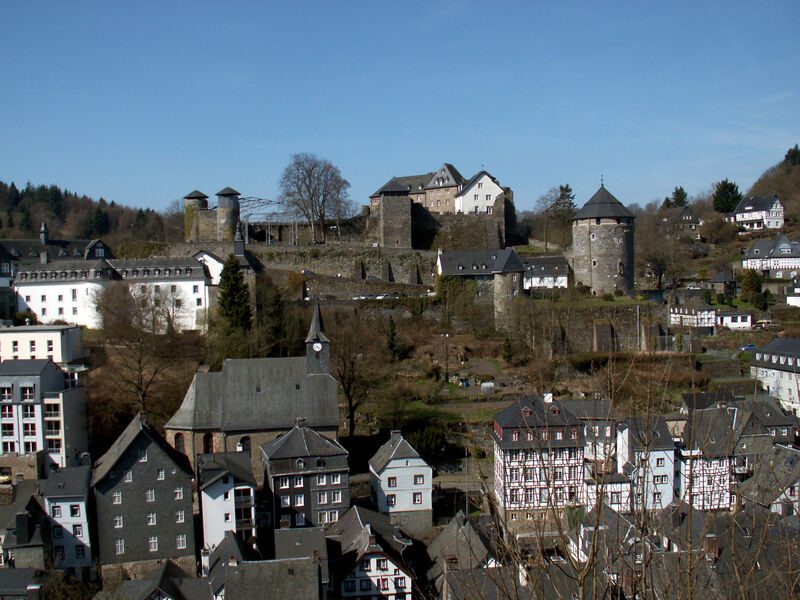 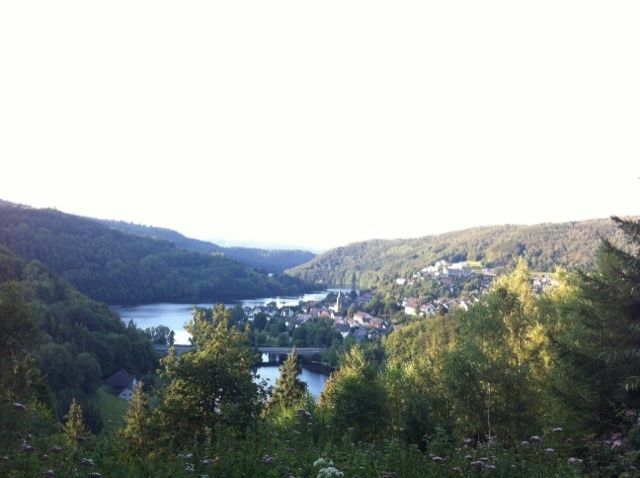 The third stage of the Eifelsteig beings in Monschau and quickly ascends above the village, providing great views over the town. 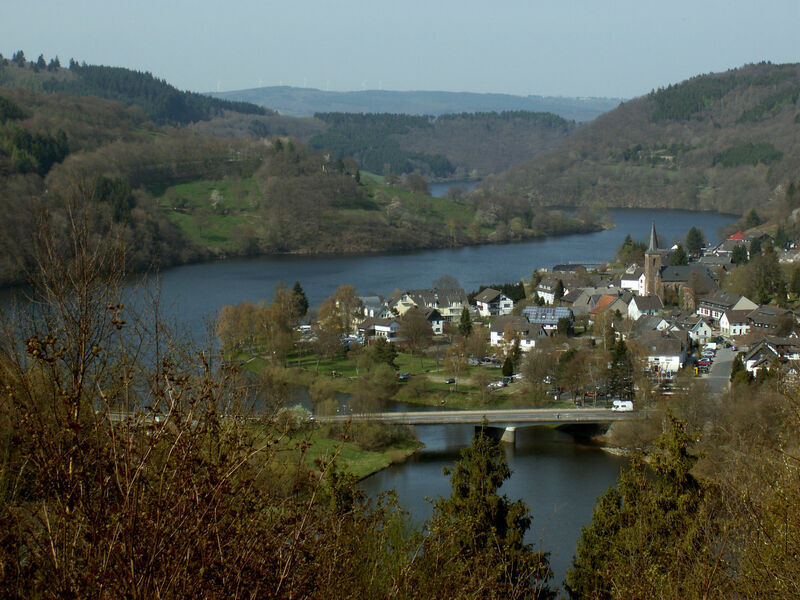 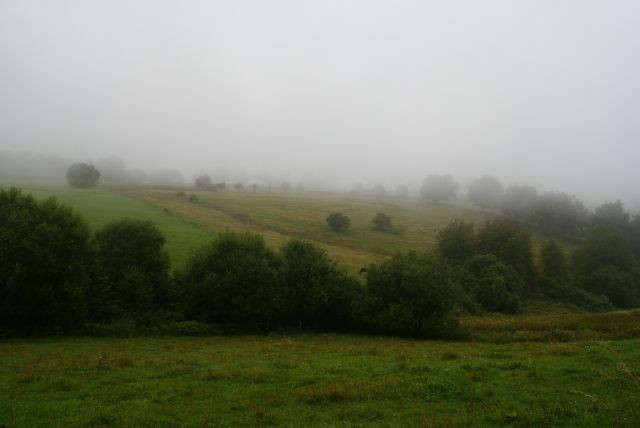 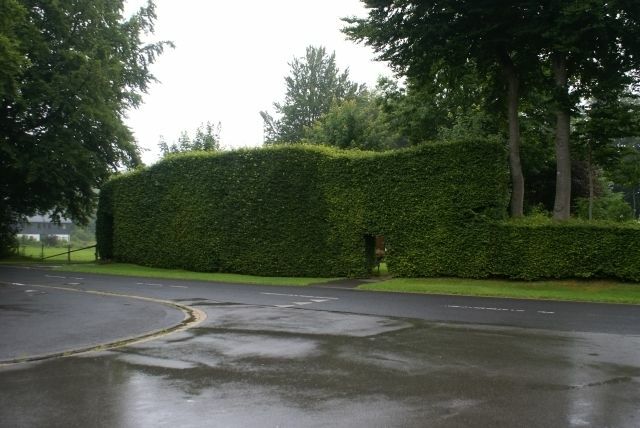 The route runs above the Rur for most of the stage and ends in the town of Einruhr.